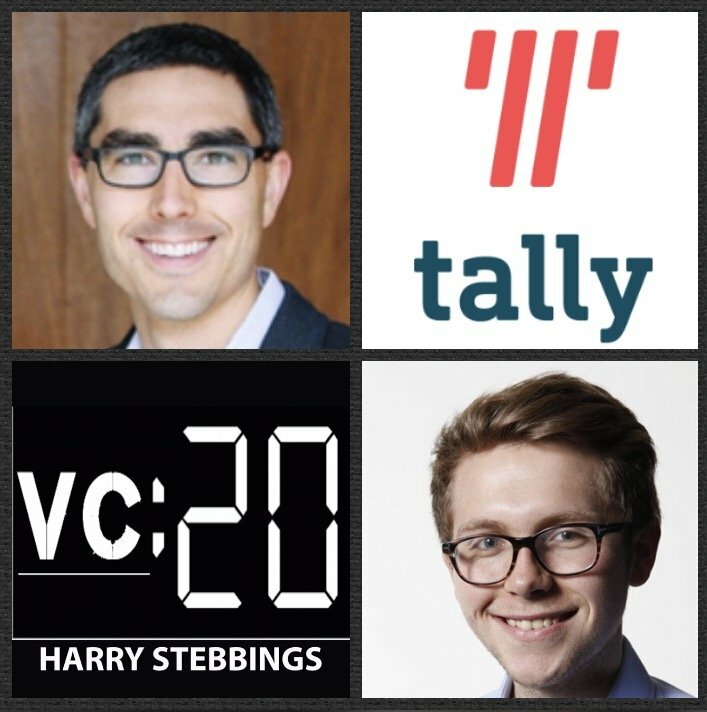 Jason Brown is the Founder & CEO @ Tally, the startup that is building a better credit card experience giving power to the consumer. They have investment from some of the leading names in early stage finance including Shasta Ventures, Cowboy Ventures, Ludlow Ventures and Blake Byers @ GV just to name a few. As for Jason, prior to Tally, he founded 3 further startups including most recently Gen110 where helped to bring a new consumer debt product market that finances residential solar installs. 1.) How did Jason come to found Tally following his 3 prior startup founding experiences? 2.) Why does Jason think you should never settle with candidate hires? What shall startups do when they are growing fast and need someone now? Why does Jason believe you should never use external recruiters? 3.) As this is Jason’s 4th startup and he has raised from the likes of Kleiner Perkins in the past, what has Jason learned in terms of fundraising through his past entrepreneurial experiences? What does Jason believe founders should look for from their VCs? 4.) Why does Jason believe that in the majority of cases ‘move fast and break things is completely wrong’? What industries does Jason believe you have to lean into the regulators? 5.) How does Jason look to instill radical candor within Tally as a fast scaling startup? What does Jason think this is important for all startups to have engrained in them?